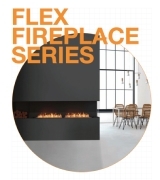 It’s the design core of many of EcoSmart’s Freestanding Fireplaces, not to mention several zero-clearance Firebox Inserts, which just underscores the flexibility of this stainless steel powerhouse. 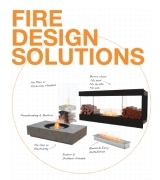 Whether you’re after a freestanding fire to install into an indoor environment, or a Firebox Insert to create your own vision either inside or out, the BK2UL’s lightweight, contemporary design provides the versatility to create a fire that’s definitely on trend. The BK Series design is the most independently tested ethanol burner of the range, with a range of special safety features. 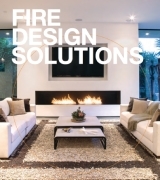 Easy flame control that enables you to regulate the amount of heat being generated and, therefore, the amount of fuel consumed. 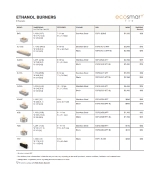 Provides a highly economical, efficient ethanol burner. The BK2UL holds 2 Litres of environmentally-friendly eNRG bioethanol fuel, providing a flame that burns for up to 4 hours. The BK2UL is fuelled by bioethanol, so you don’t need to flue out any harmful emissions or install costly ventilation systems. Read the manual carefully before operating the burner. Not available for independent sale. Only sold with UL/ULC Listed models.